Well, if there was any concern about Onyx Path Publishing coming out with more World of Darkness books since White Wolf was purchased, this should answer that question. 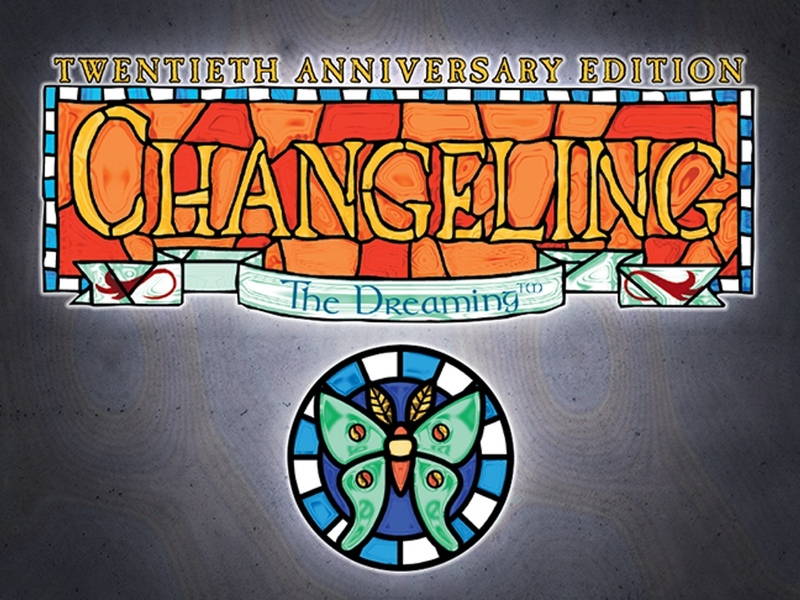 Onyx Path has launched a Kickstarter campaign for the 20th anniversary version of Changeling: The Dreaming. They've already made it over their funding goal, which didn't take long, just like their previous campaigns. Changeling is sort of what happens if you take your favorite pieces of Fantasy settings (elves, magic, dragons, etc) and just put them into the modern day. The book will incorporate all the classic fae character types from the 2nd edition Changeling book, along with various extra fae from several supplements that came out afterward. The rules are being written by Ian Lemke, Jackie Cassada, Nicky Rea, and Peter Woodworth (among others), all of whom have worked on the world in the past. The campaign's already over the funding goal and working towards stretch goals (quite possibly going through one ore more by the time you read this, depending on exactly when you do). It's set to run for another 32 days.